Published on 3 January 2012. The view from my office window, in “celebration” of the first working day of 2012. 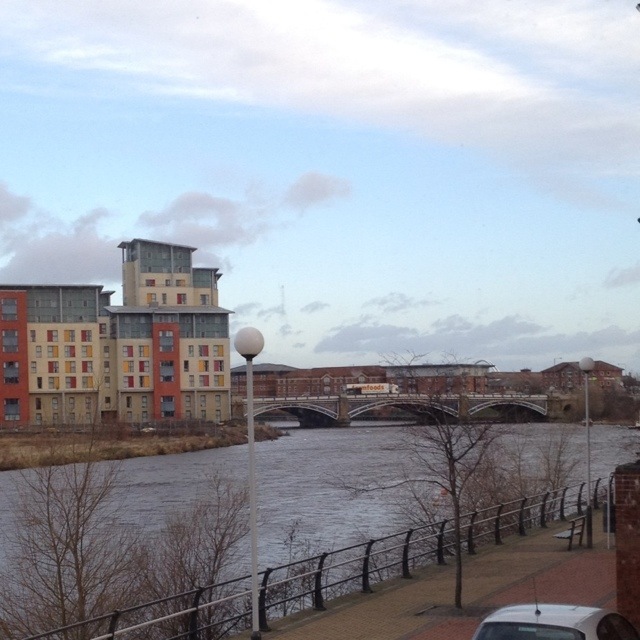 This 1,466th post was filed under: Photo-a-day 2012, Stockton-on-Tees, Tees.